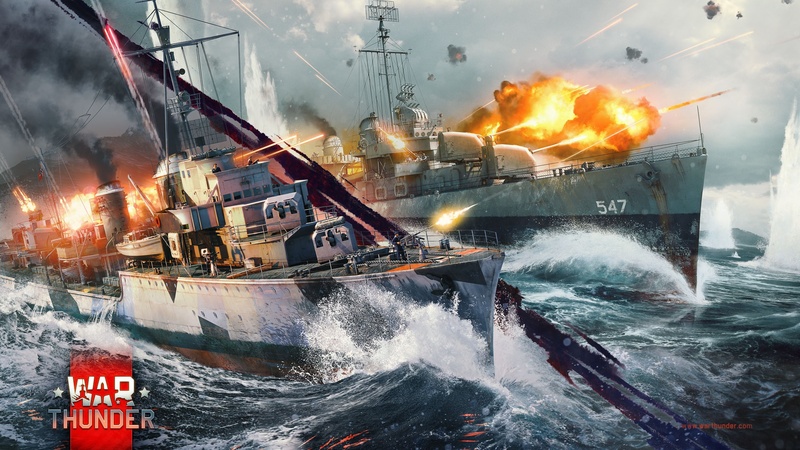 We’ve partnered with Gaijin to welcome players into the Naval Battles Closed Beta! 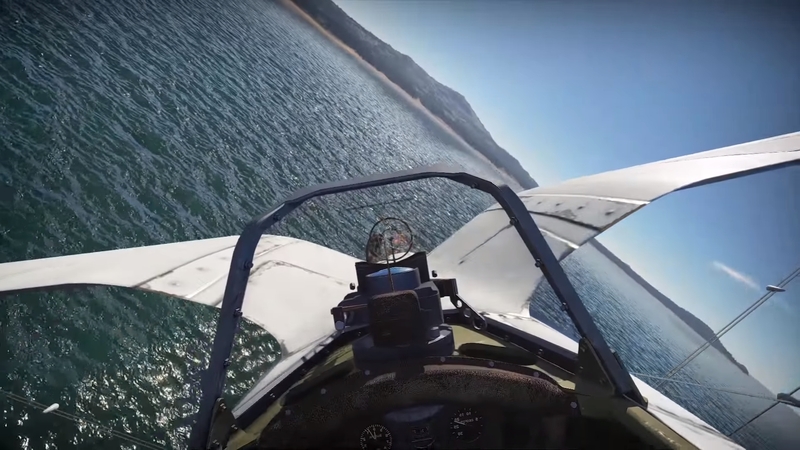 War Thunder is a free-to-play World War II combat simulation game developed by Gaijin Entertainment for PC, Mac, Linux, and PlayStation 4 that puts you in the cockpit of a warplane as you battle across historical dog fights from World War II. With a focus on a realistic experience, you’ll fly alongside squadron members as you take down your opponents with skill. The skies aren’t the only option here, though. Ground and sea missions also exist to ensure missions are varied and exciting for all involved, putting players in control of armored vehicles and naval craft! Your key will grant you access to the Naval Battles Closed Beta for War Thunder (PC)! Players will be able to start unlocking the ships research tree, upgrade the ships and participate in Naval Battles (combined with aviation). Fleet is now available for 3 nations – USA, Germany and USSR – with about 60 ships in total from torpedo boats to light cruisers. Gaijin Entertainment created a special horizontal research system will allow players to quickly explore exactly the class of ships that they are most interested in. The Closed Beta Testing of Naval forces is available in special events “Naval battles” (Events and tournaments tab in the game). Gaijin Entertainment offers naval maps from all over the world, and in the upcoming update we are adding two more locations – “Mediterranean port” and “Green mountains gulf”. Learn more about the latest updates to Naval Battles here. 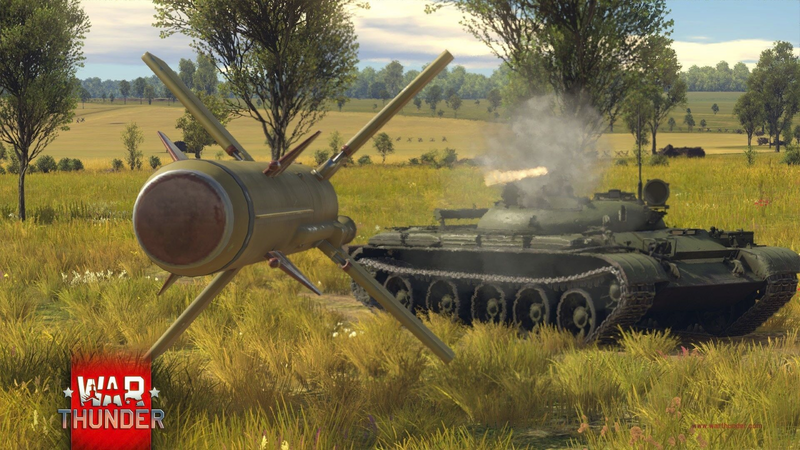 Sign-in to your War Thunder account or register for an account. Make sure to activate your code by September 30!